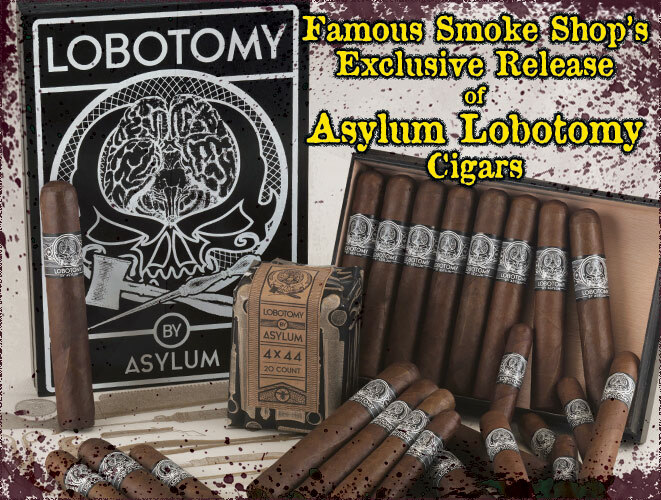 Easton, PA -- Famous Smoke Shop just released a new cigar line in collaboration with Asylum Cigar Company, under the leadership of founders and cigar experts Tom Lazuka and Christian Eiroa. 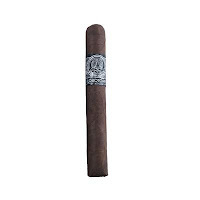 Both founders have had much success in their many years within the cigar industry, and have teamed up to bring an unprecedented level of knowledge in both cultivating and blending tobaccos to their joint venture. 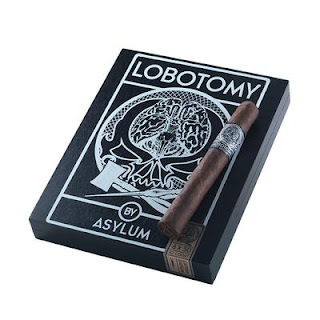 The new release is the Asylum Lobotomy, and it is exclusively available at Famous Smoke Shop. The first shipment has just arrived at the company’s warehouse and is currently available for sale on their website. 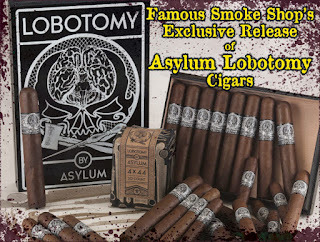 The company has expressed that the new brand will be available in limited quantities, but is not a one-time release and will be a consistent offering for the foreseeable future.